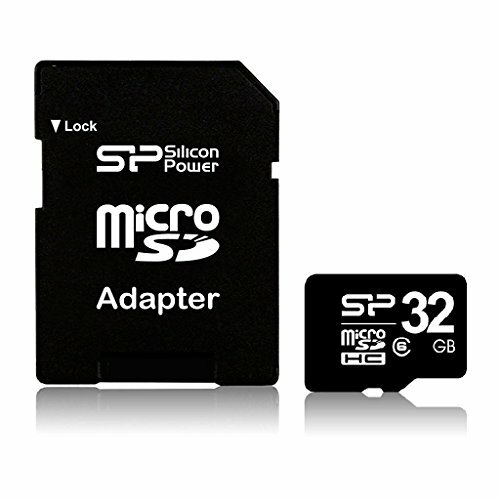 MSDHC mit Adapter - Speicherkarte - 32 GB by Silicon Power at Pacs BG. MPN: SP032GBSTH006V10SP. Hurry! Limited time offer. Offer valid only while supplies last.